Water Carriers Founder, David Jackson, was raised in a Baptist Children’s Home in Jacksonville, Florida. While bittersweet, he has great memories of his childhood and is appreciative of the quality of life he had at the home. Water Carriers was established to contribute toward the enrichment, development and safety of children living in orphanages. Contact us to see how you can be involved. 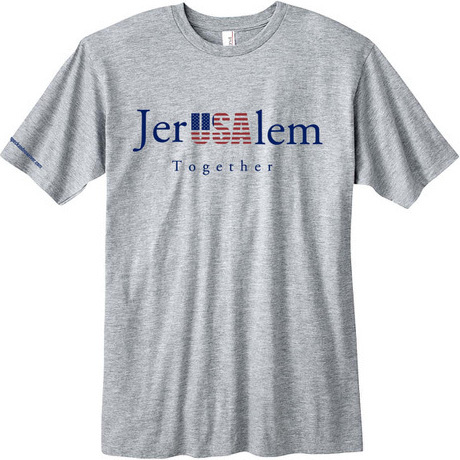 With a donation of $25 or more, we will send you our “JerUSAlem Together” t-shirt as a thank you. Please include t-shirt size with donation.